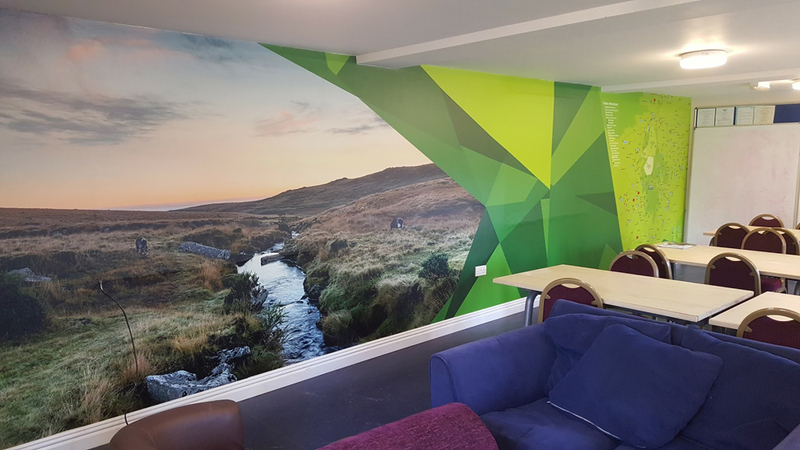 Sign & Print provide a range of services throughout Derby and the Derbyshire area including Vehicle Graphics and Wraps, Shop Front Signs and Large Format Printing. 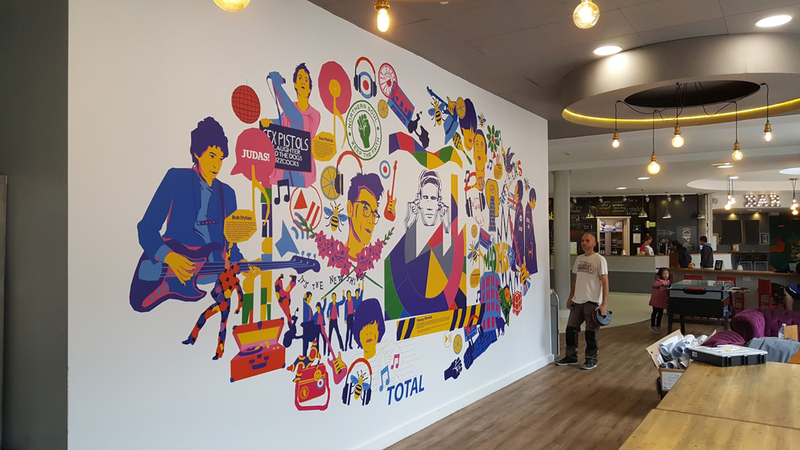 Over the years we have worked with a range of companies, providing high quality vehicle graphics and wraps, interior and exterior signs along with large format printing and business stationery. 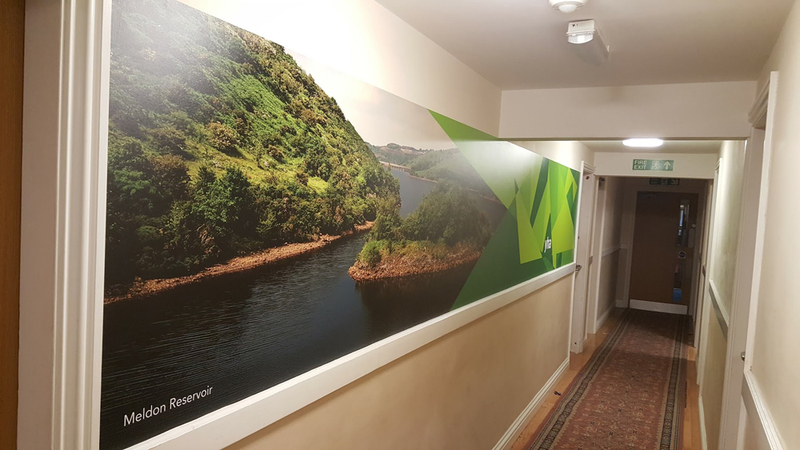 We know that by viewing our work on this site it will enable you to choose us as the supplier of your signage requirements whatever they may be. To find out more, contact us today. Sign & Print are a long established Derbyshire based company working from industrial workshop in Ripley, catering for small businesses through to large multi-nationals with the same focus on turnaround and quality. Our immediate catchement area is Ripley, Belper, Matlock, Alfreton, Heanor, Kilburn, Derby and surrounding locations and have many projects completed in all these areas.